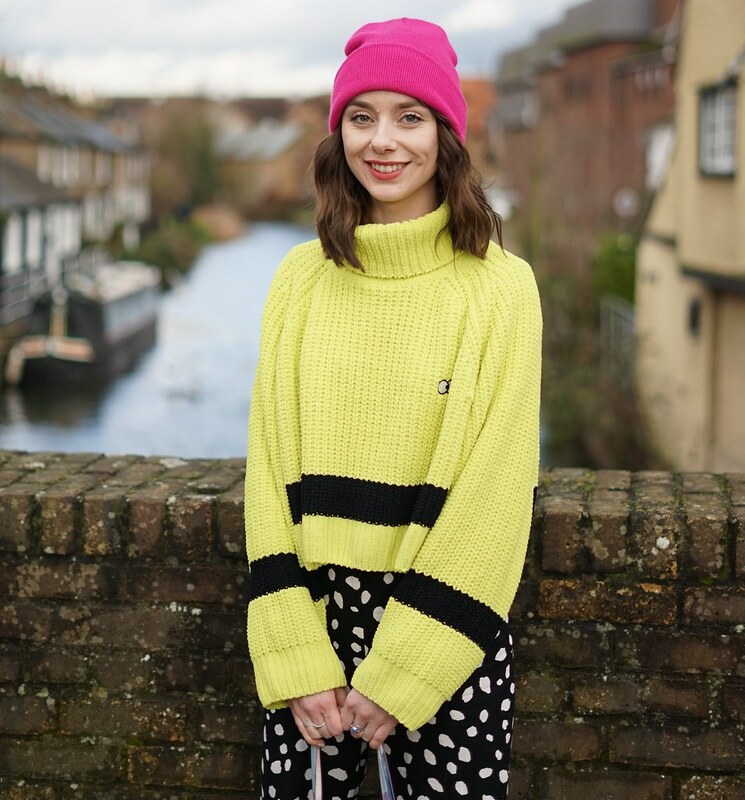 There are some fabulous pieces popping up all over the internet, with some of my favourites coming from ASOS. I have taken a few items that would be initially difficult to wear, but actually they are very versatile! This is something I felt I would not get enough wear out of initially but thanks to the lovely Meg, I now know that these are much more wearable than you would think. They could be worn alone, dressed up with heels and a sheer shirt, or dressed more casual with a baggy tee. See Meg's Post here for inspiration on how to wear a unitard! Hot Pants or Knicker shorts seemed to be quite popular on the cat walk and we are now seeing the trend leak through into the highstreet stores and of course ASOS are on top of the trend. For those of us that are not stick thin with legs up to our underarms, these seem a little intimidating to say the least! They are however a very wearable pieces. Try wearing them with an over sized tee or shirt that will cover the possible flash of bum but tucked in at the front (you don't want to hide them! ), add some flats, opaque tights and an oversized cardigan or jacket. I think layering is key to this trend to allow us girlies to wear these bad boys throughout the day. For night though these are a simple yet striking way to look fabulous with little effort, add some massive heels and your legs will look a mile high! These crops make us all want to immediately whip out our waterboard midriffs for all to see....if only. Again baring a lot of flesh can be a little scary but the bralette can be paired cleverly to reveal only a little flesh. You can pair them with something high waisted, a midi or asymmetrical skirt is perfect for keeping the flesh to a minimum, a blouse or shirt could be worn open on top so only a head on view of the midriff is visible. Wear underneath a super sheer shirt for more coverage or even wear on top of a t-shirt for day wear! Or if you have a pair off Disco Pants or Riding Pants from American Apparel, then you have a to die for combination! those sequinned shorts are so nice! really like the tie dye unitard, wish I could pull that off haha! I need to thank Meg too for that! I wasn't sure at first and then saw her post about it and she looks amazing! I'm a massive fan of the crop top, I have hundreds. But my arse is too round for the short shorts! Still love them massively though! I've been debating the tie-dye unitard for so, so long! You've got some great ideas for styling these bits though. Great post, scary scary clothes! The idea of knicker shorts or a unitard sound so intimidating but I love bralets. I really wish I could pull off a bralet! They're so pretty! I actually love all those shorts! I wish I had the figure to wear all of these items! I love the bralet look so much, I'm actually wearing one in my latest blog post!